New research released on June 29 in Nature Neuroscience reveals for the first time that pain is processed in male and female mice using different cells. These findings have far-reaching implications for our basic understanding of pain, how we develop the next generation of medications for chronic pain — which is by far the most prevalent human health condition — and the way we execute basic biomedical research using mice. 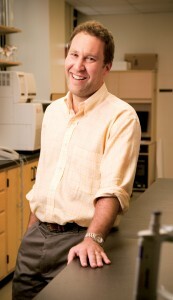 Jeffrey Mogil, Taylor Professor of Pain Studies at McGill. 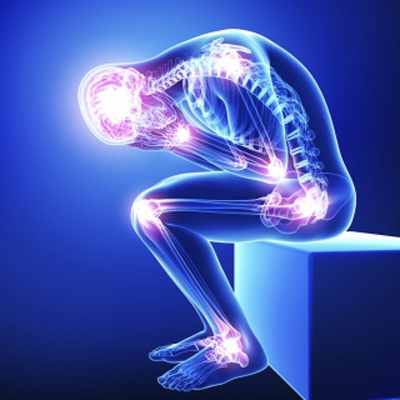 The research was conducted by teams from McGill, The Hospital for Sick Children (SickKids), and Duke University, and looked at the longstanding theory that pain is transmitted from the site of injury or inflammation through the nervous system using an immune system cell called microglia. This new research shows that this is only true in male mice. Interfering with the function of microglia in a variety of different ways effectively blocked pain in male mice, but had no effect in female mice.